Minister Hoekstra: The Ball is Now with Italy. It is useful and essential that the European Commission, as an enforcer of the European economic rules, takes action if the Member States do not comply with the regulations, according to Minister Wopke Hoekstra of Finance. Hoekstra is aware of this in response to the committee chose to reject the Italian budget for 2019. Now the ball lies with Italy to revise the draft budget in such a way that it is in line with the rules, according to the minister. 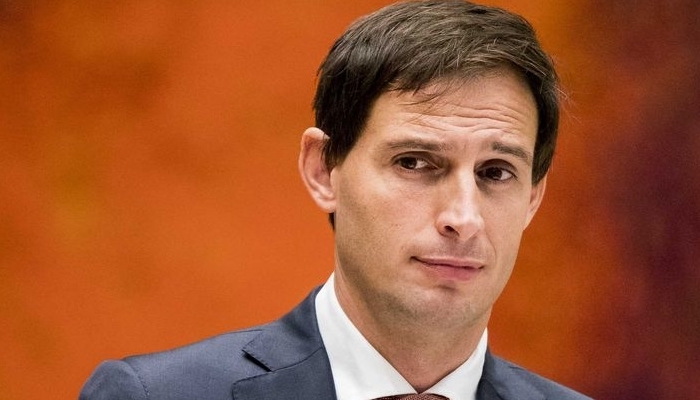 The Netherlands has already shown concern about the household booklet of Italy. Prime Minister Mark Rutte had a meeting last week with Prime Minister Giuseppe Conte in the margins of the EU summit in Brussels, in which he conveyed these concerns. after his Italian colleague, Giovanni Tria had revealed at a meeting of the Eurogroup. That was just before Rome the draft budget deviating from the rules implemented in Brussels.